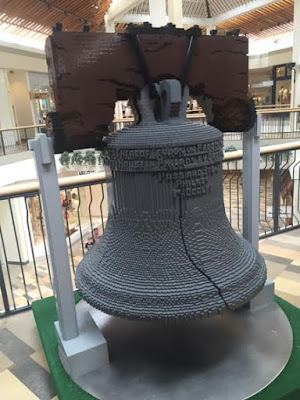 Actually, the mall had Lego Washington Monument, Supreme Court, Jefferson Memorial, Old North Church and Independence Hall. Oh - and a Lego Store. This is it for Pic a Day in May. I will be honest, unlike other years, I don't feel I hit it out of the park on many pictures. Maybe it was my lack of traveling. I don't know. But I have 11 months to decide if I'll revisit this meme. The lego store in Paris has Notre Dame, the Arc de Triomphe, and possibly the Eiffel Tower (I can't really remember). I may have stopped to look in through the store's windows on my way somewhere. impressive; I would like to see how they rendered independence hall. we DO have abundant history in our city!